Trojans Derwent Single-ended Bath is the best example of minimalistic design. The streamlined creation in 5mm acrylic features glossy white finish, lending it enduring appearance. 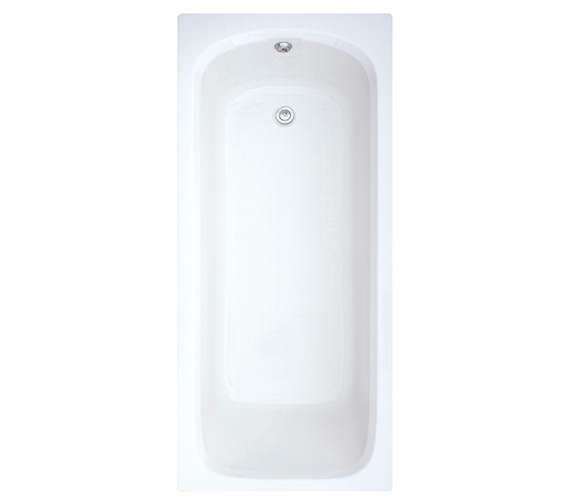 This spacious bathtub is capable of rendering its services for longer than expected. The bath comes to you with a 25 years guarantee from the makers. Get it today at a never-before price, from QS Supplies and pamper yourself with an exciting bathing experience. 25 years of guarantee from Trojan. Hi. 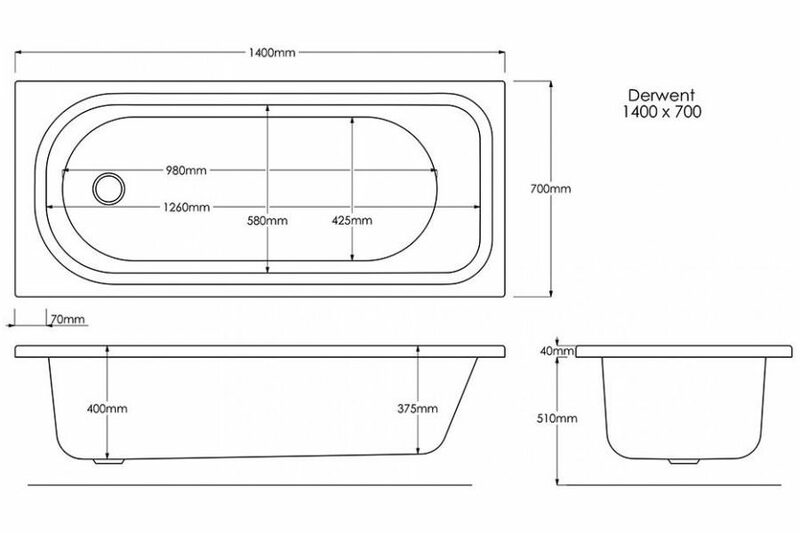 Is the Trojan Derwent 1400 suitable for showering?